Congratulations on the 70th anniversary of the defeat of the Nazi forces in the Great Patriotic War! 2015.05.08 Congratulations on the 70th anniversary of the defeat of the Nazi forces in the Great Patriotic War! 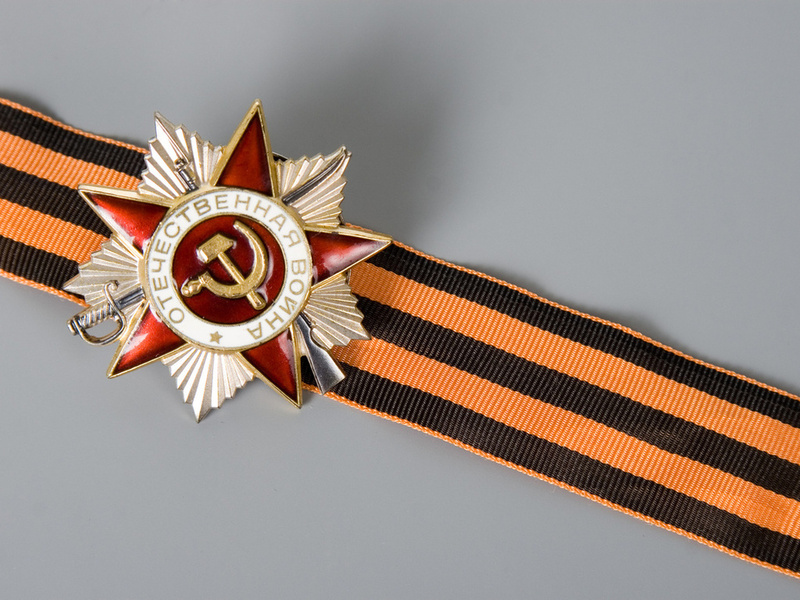 Seven decades have passes since the end of the Great Patriotic War. That was the bloodiest and most severe war in the history of Russia. The Victory Day is a peculiar day for everyone. There are no scales that can measure the significance of the Great Victory. Even seventy years later one can hardly find the words that could express the grief and sorrow the War brought to every Russian family. Tragedy and glory, grief and happiness, pain and memory… This is our history, our pain, our hope… The red banner, Saint George's Ribbon and a Carnation are not mere symbols of the Victory. They express our sacred memory, tribute and gratitude for the heroic exploits during the Great Patriotic War to those who were killed in the battles and those who have passed away but remain in our memory and hearts forever. We are happy people since we do not know what a war is. But we are proud and appreciate the Great Victory, and we must keep the historical memory of the Great Patriotic War!